Take charge this summer with Born Janina. This awesome boat shoe features Born's Opanka construction, an EVON outsole, and a rugged all natural look. 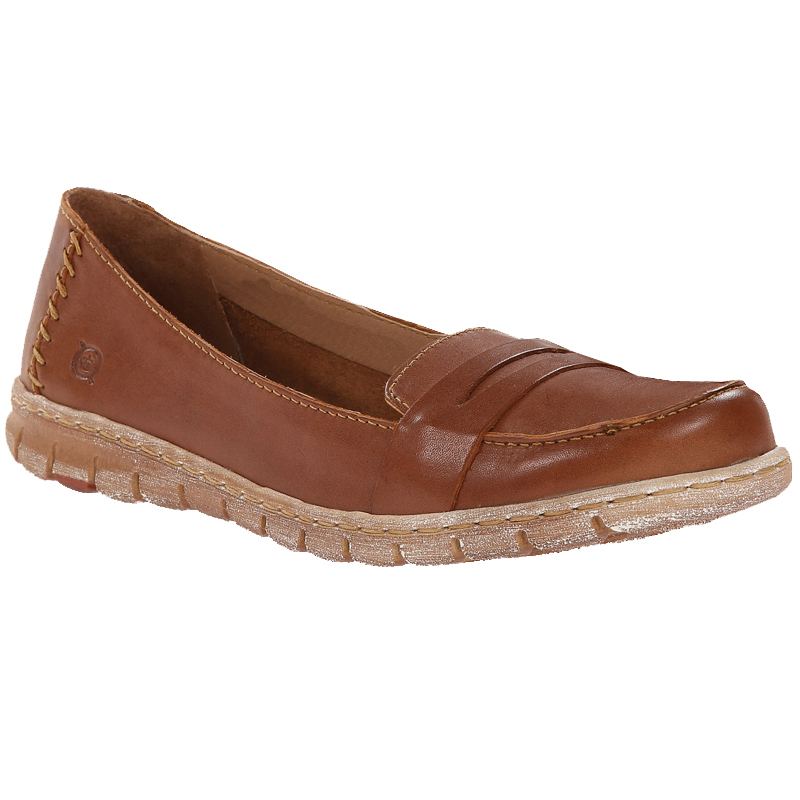 With a laced leather detail, and toe accent this is the perfect slip on for wherever your adventures may take you.